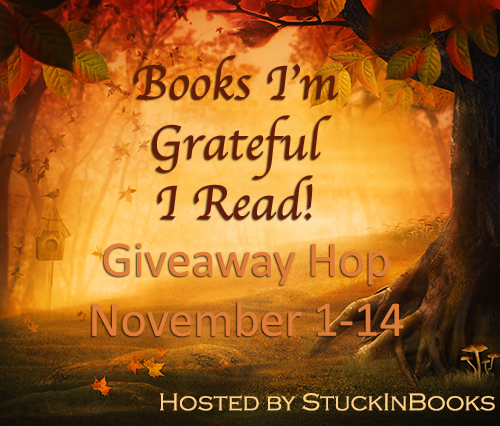 Welcome to our stop of Books I'm Grateful I Read Giveaway Hop, hosted by StuckInBooks! 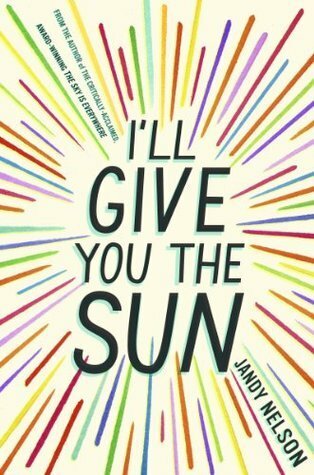 One of my favorite reads this year has been I'll Give You The Sun by Jandy Nelson. Her words are like poetry and I literally want to hang the pages on my wall. They are that beautiful. Sooooooooo, I am giving you an ARC copy of it!! * * US ONLY and must be 13 or Older to Win. Good luck! My favorite read this year has been The Hunger Games. :) I really liked it a lot. I've heard great things about I'll Give You Sun, so it's on my TBR list. Great giveaway. My favorite read so far this year has been Ruin and Rising by Leigh Bardugo. Thanks for the giveaway! I've read so many good books this year. The most recent one I'm grateful I read is The Luminous Heart of Jonah S. by Gina B. Nahai. I'd have to say Undivided by Neal Shusterman! Out of the books I have read so far this year my favorite is Alienated and The Taking. Thank you so much for a chance to win and for being a part of this fun and awesome blog hop!! The Hardest Peace by Kara Tippetts is a great book I read this year. I really enjoyed Ruin & Rising. I finished it about a month ago. my favorite read this year is the maze runner! I've been reading a lot of classics this year, and I think my favorite so far is probably Shakespeare's The Merchant of Venice. I really liked The Storied Life of AJ Firkey. There are too many! 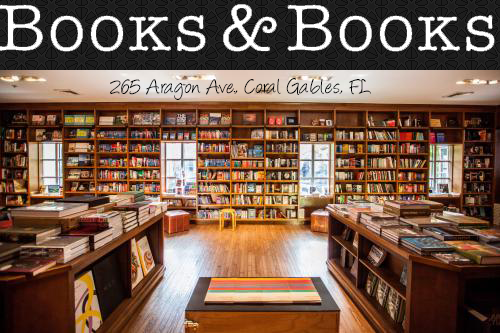 Percy Jackson, Mortal Instruments, Cinder, Daughter of Smoke and Bone, Grisha, and that's just the series'. Thanks for the contest! My favorite read so far this year has been Six Months Later by Natalie D. Richards. Thanks for the giveaway! The book I enjoyed reading the most this year was "The Art Forger" by B.A. Shapiro! Though the book is fiction, she gave a talk at this traveling museum exhibit on art forgery because she'd researched a few of the featured forgers as basis for her book. Entertaining, enlightening, and fun! It's very difficult to decide, but I suppose it's been either Murder of Crows, NOS4A2, or Mr. Mercedes. My favorite read has been Eleanor and Park! I really enjoyed that book. Thanks! The Lynburn Legacy series by Sarah Rees Brennan, A Breath of Frost by Alyxandra Harvey!! I think my favorite and most memorable read this year was We Were Liars! HEIR OF FIRE!! OMG its was sooo good! Loved Arsen by Mia Asher! Probably The Lovely and The Lost by Page Morgan.